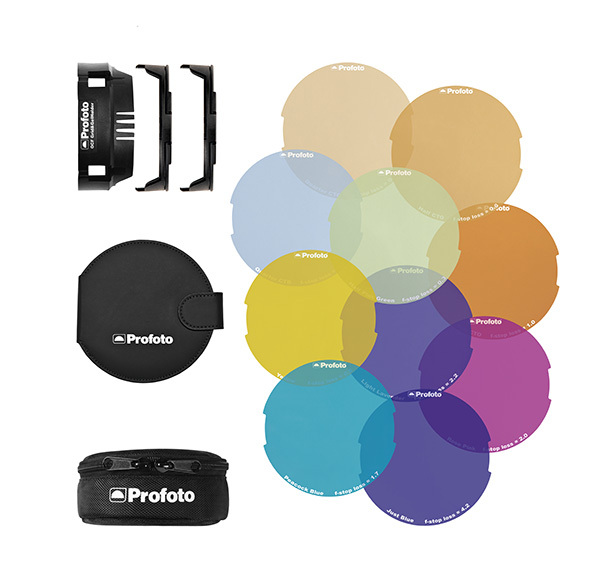 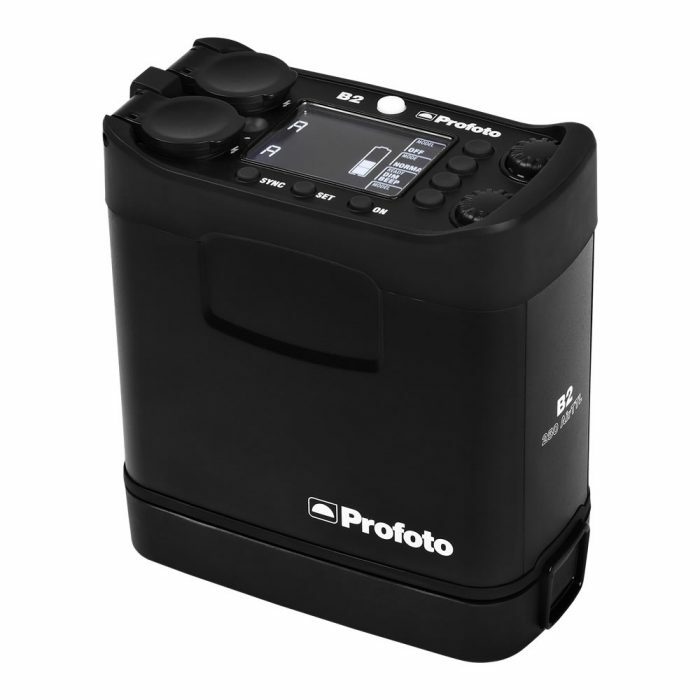 The Profoto Off Camera Flash Colour Gel Starter Kit includes the ten most popular gels plus the actual OCF Grid & Gel Holder. 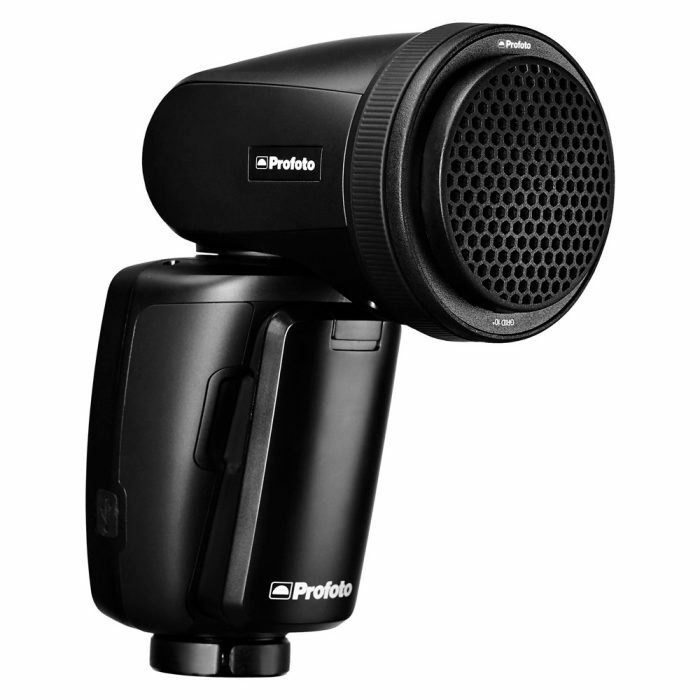 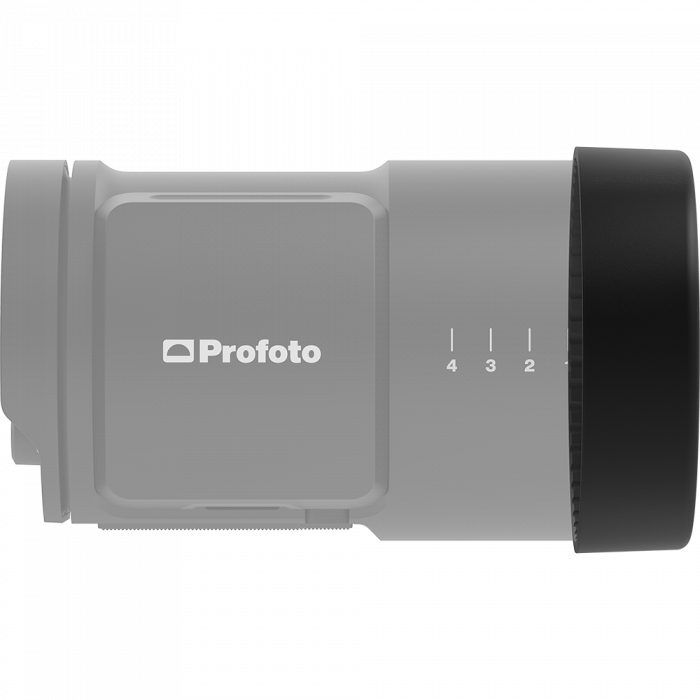 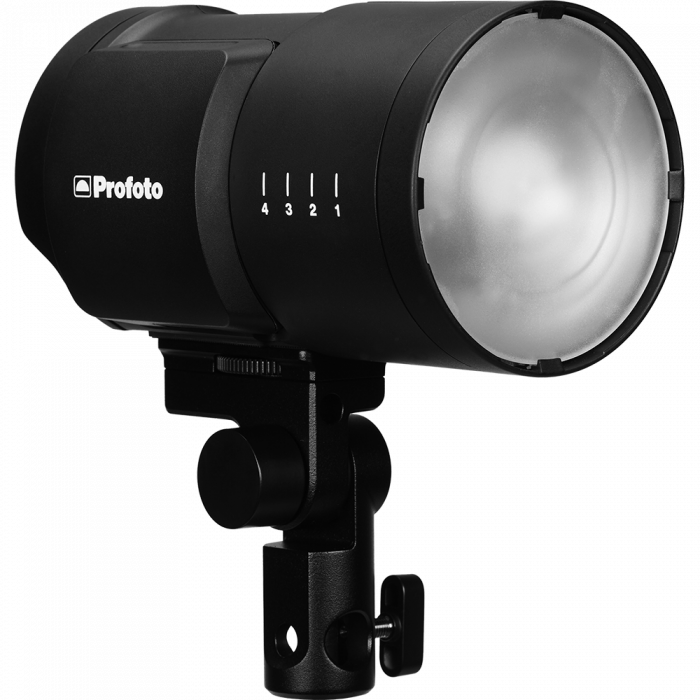 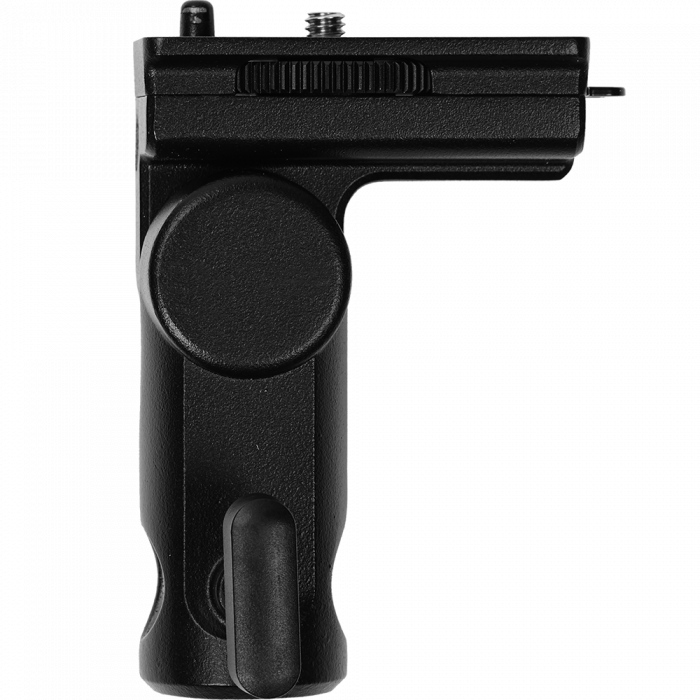 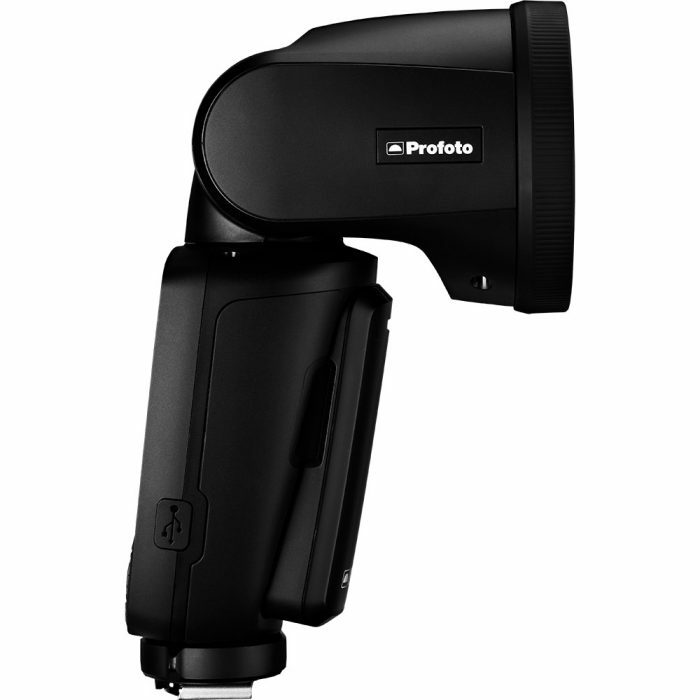 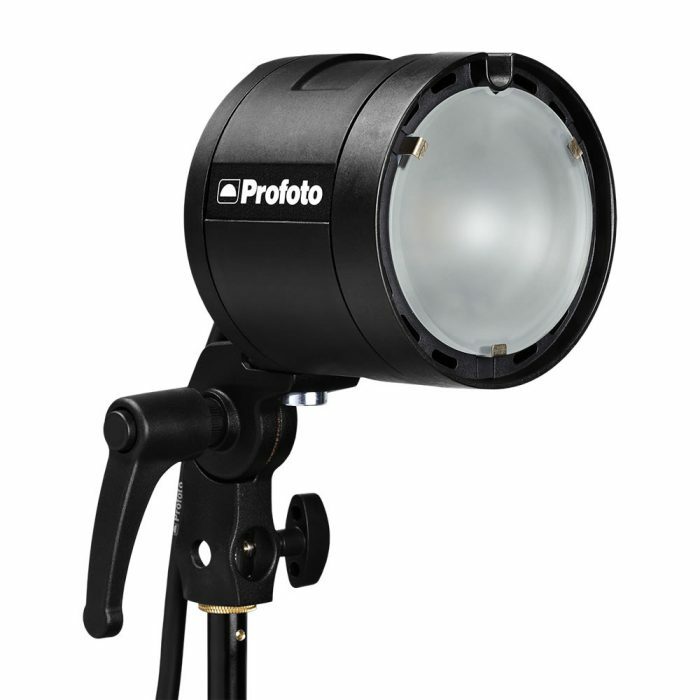 Ideal for on-location photography, the Profoto B1X sets the benchmark once again for cordless, battery-powered monolights and with both TTL and HSS available, you’re guaranteed the best light shaping experience possible on location, anywhere. 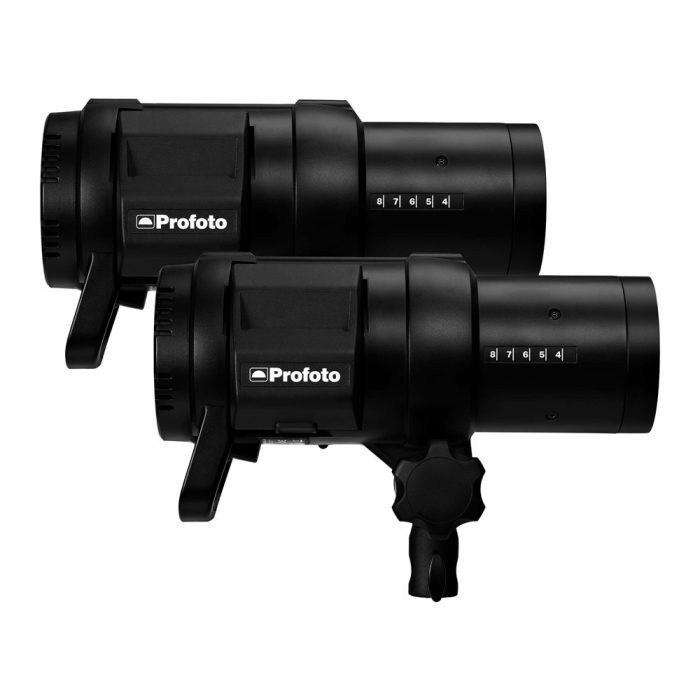 It’s power in all the right places.